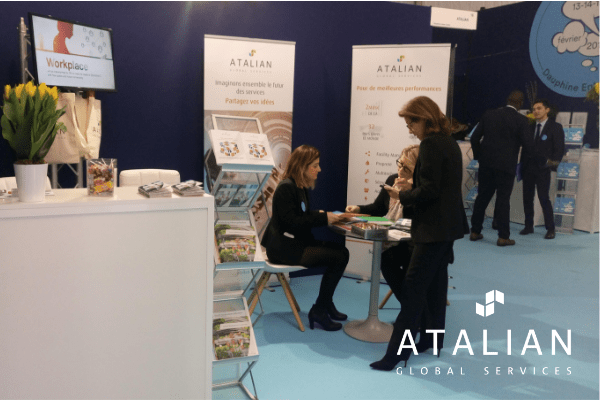 As part of its global partnership with Paris Dauphine University, ATALIAN will be present at the 2019 edition of the Forum Dauphine Entreprises. ATALIAN will stand for Paris Dauphine University students all day on February 5th. This will be an opportunity for ATALIAN’s Corporate HR team to present ATALIAN’s career opportunities (jobs, internships) to young Dauphine graduates, as well as ATALIAN’s “Graduate Program”; a program that aims to introduce young graduates with specialized Master’s degrees to our Group’s culture and organization. The University has also invited ATALIAN to present its activities and career opportunities to specialized Master’s students, during an exclusive evening on January 21st 2019. For more information, visit the Enterprise Forum website: https://forumentreprises.com/index.php.